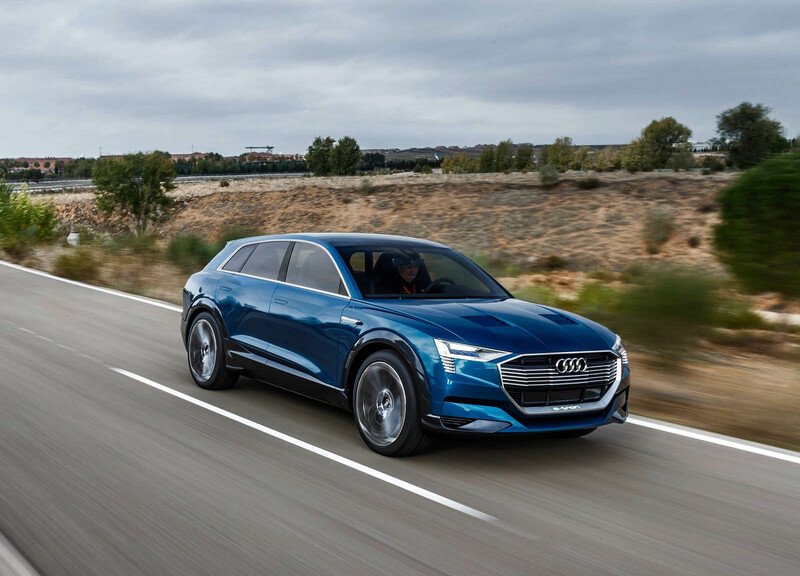 Audi has revealed that it will build two all-electric SUV models in Germany from 2021. 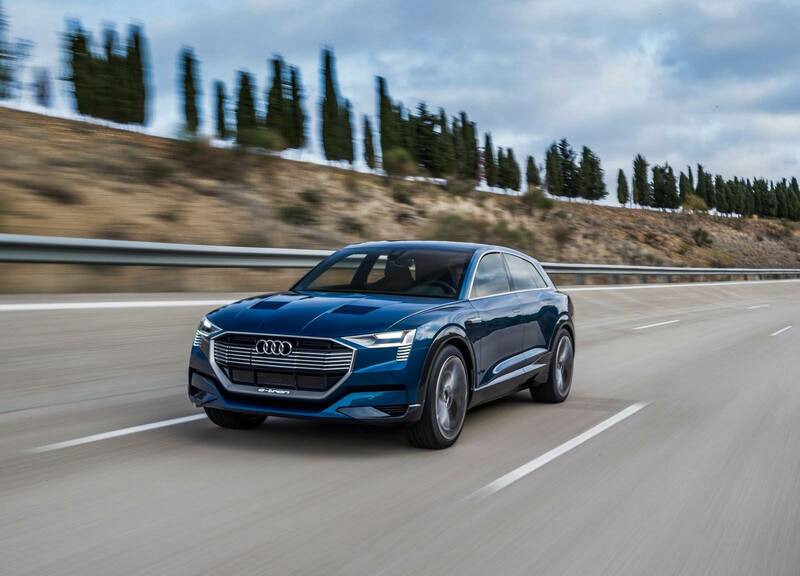 The car manufacturer has previously stated that the upcoming E-Tron Quattro and E-Tron Sportback will be constructed in Brussels, Belgium but for its following two electric SUVs, the decision has been made to build them in Ingolstadt, Germany. 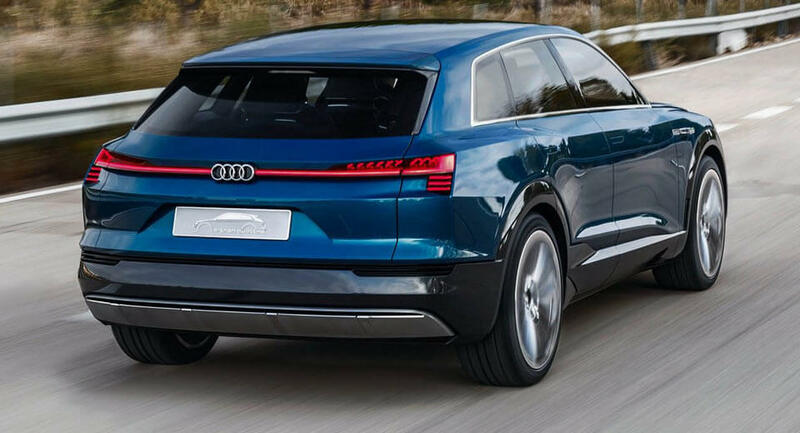 Audi has failed to provide specifics about these two future SUV models but has said they will be just a pair of no less than 20 electrified models being launched by 2025, ten of which will be fully-electric. 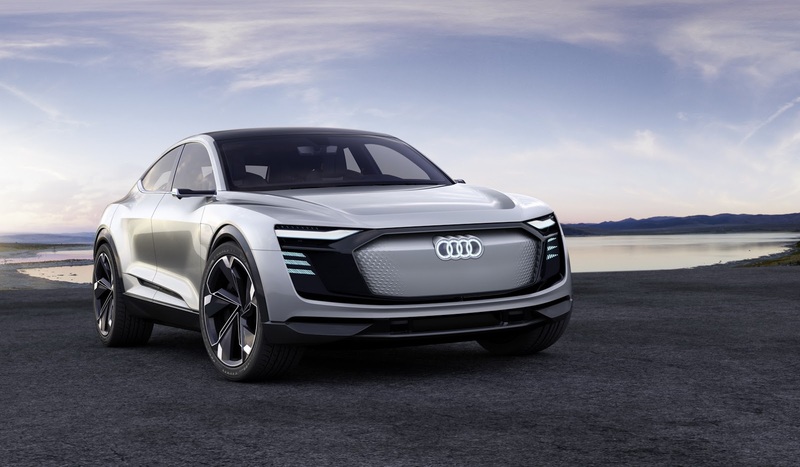 It is believed that the upcoming Audi E-Tron Quattro will be based on a new platform built with Porsche specifically for electric vehicles. 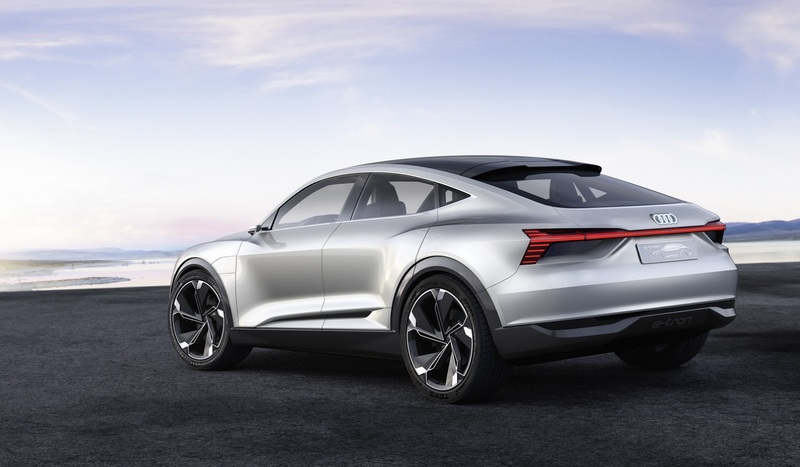 It, therefore, seems probable that this same architecture will be used by the carmaker’s two other electric SUVs. 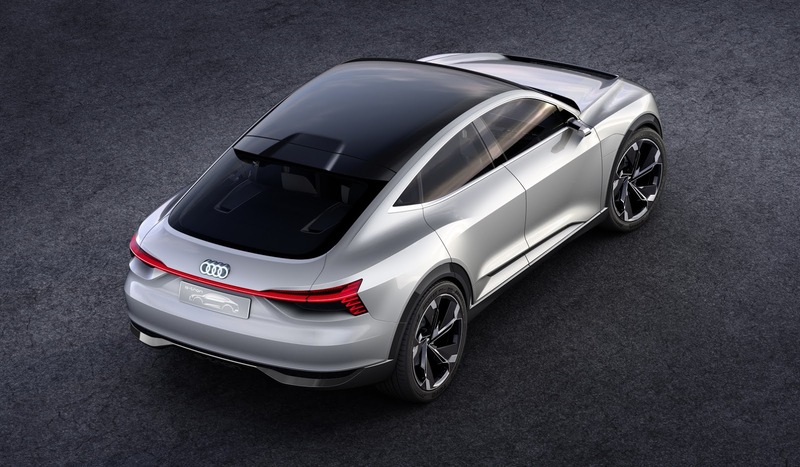 Audi made the announcement of the two new models while announcing the extension of job security in Ingolstadt until 2025. “We have long been fighting for a job guarantee up until the end of 2025. Our colleagues need that certainty, and that is something we can now finally give them,” General Works Council chairman Peter Mosch said. 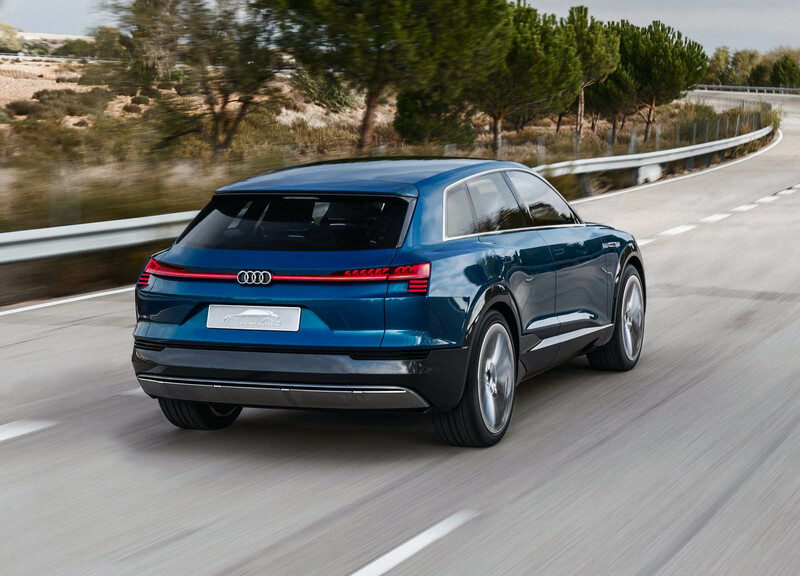 “That is why specifically the decision on the two new all-electric SUVs is another milestone on our road to a secure future,” he added.